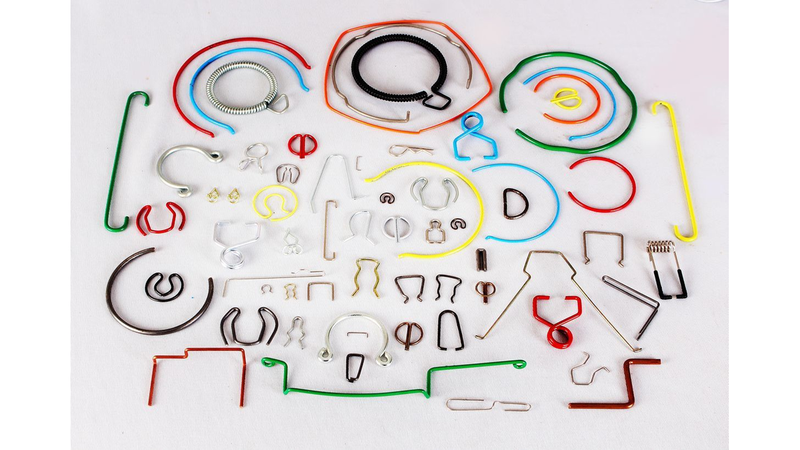 We manufacture wire form springs fully on automatic CNC machines. It must be remembered that a wire form of similar shape & dimensions may exert different forces due to different manufacturing methods adopted. There is a special wire forming machine for making complicated products including multi sided machines.